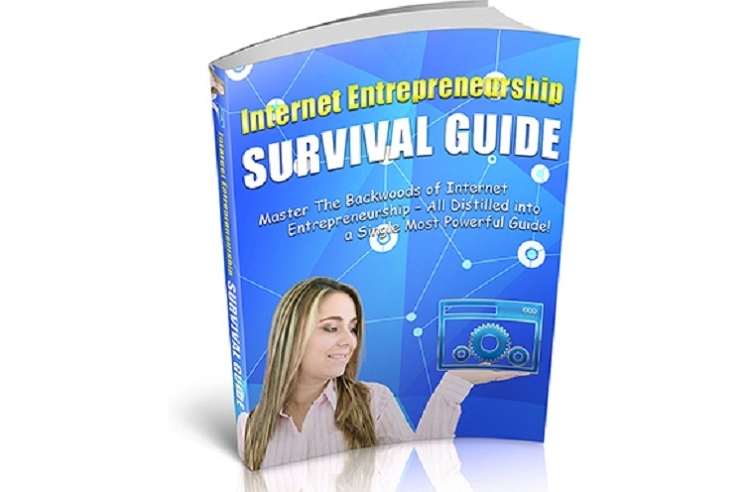 Master the backwoods of internet entrepreneurship ... all in a single powerful guide! The more money (up front) you invest in yourself, the less time that you'll be shackled to your venture. The less money you are willing to you invest in yourself, the more time you will spend [exponentially] to overcome lack of funds. In a nutshell, you can actually become quite successful on the Internet generating a modest four figures a month- with virtually no out-of-pocket expenses. However... Do plan on exercising Due Diligence and spending thousands of hours.